After Activision made the official announcement of Call of Duty: WWII, after the title was filtered and some promotional images were leaked. 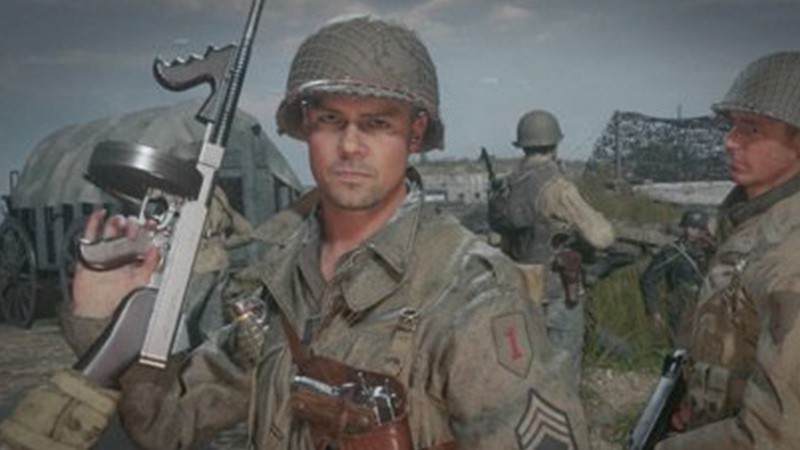 Today we have new information on the latest iteration to the Call Of Duty series, this time set in World War 2 with some new screenshots. This time we find what would be the first three images of the game, which would be part of an informational banner of the site when it is open to the public, after the revelation scheduled for next April 26. 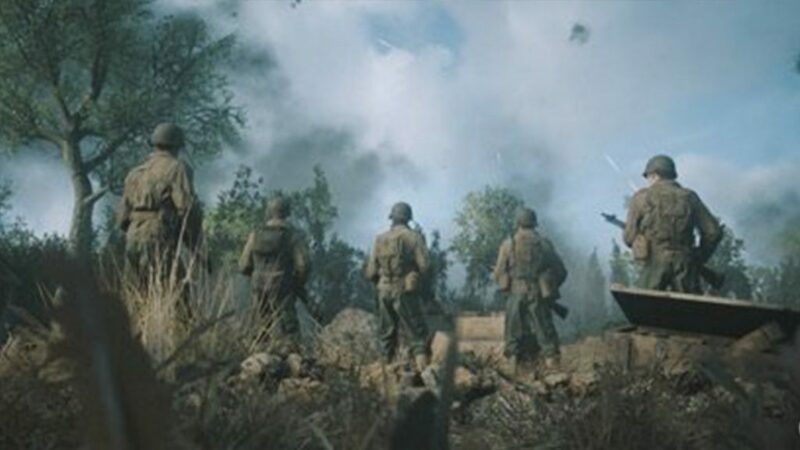 In the images you can see that, once again, a group of five soldiers (as in some of the images of the promotional art), which may mean that the story will be based on a group of companions, possibly in The line of Saving Private Ryan. In other images we can also see that there is a beach on the horizon, which may indicate that the whole situation is related to the memorable landing in Normandy, of which there are also clues in promotional art (such as the barricaded characteristics of the Beach). 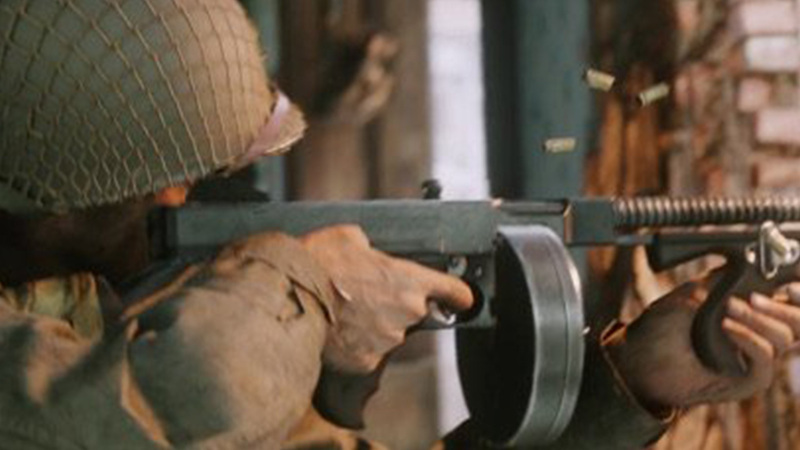 It is worth remembering that although we have experienced this event in other games, as in Medal of Honor: Allied Assault, this would be the first time we will experience it in the Call of Duty saga.